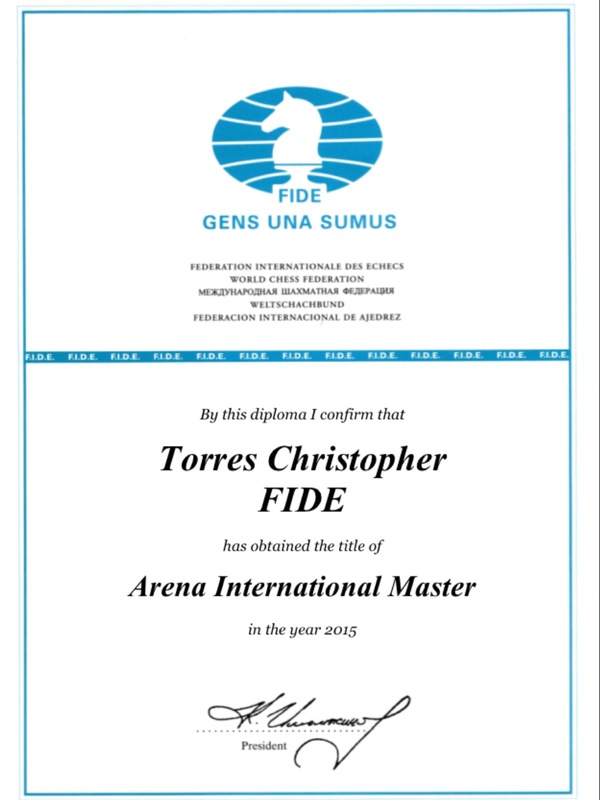 On behalf of the FIDE President Mr. Kirsan Ilyumzhinov, please, find attached the certificate for the title of Arena International Master. In a few days, Boris Gelfand of Israel will attempt to strip the crown off of reigning world chess champion Viswanathan Anand in a highly publicized match to determine the new king of chess. The Israeli challenger’s task of defeating Anand will be the most difficult of his long career and likely the last chance the ageing grand master will have to become a world chess champion. In addition to the title, Boris Gelfand will also be fighting for the lion’s share of the 2.55 million dollar prize fund and for the honor of being Israel’s first world champion chess player. Viswanathan Anand has, for decades, proven to be one of the most dominant chess players of our modern era. 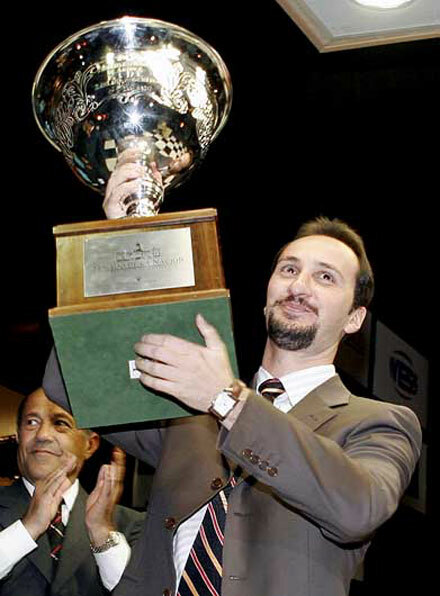 He has won numerous prestigious tournaments including Wijk aan Zee (1988, 1998, 2003, 2004, 2005 joint with Veselin Topalov), Reggio Emilia (1992), Alekhine Memorial (Moscow, 1992), the PCA Interzonal (Groningen, 1993), Biel (1997) and Linares (1998, 2007, 2008). 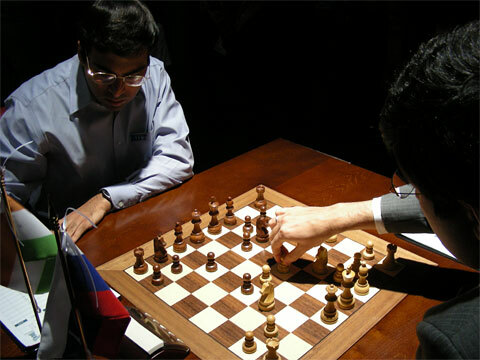 Anand also holds the distinction of being the only world chess champion to have won his titles in many formats including Tournament, Match, Rapid, and Knockout chess. Currently ranked number four in the world, Anand is considered the heavy favorite to defend his title successfully in 2012. Boris Gelfand’s career may not be as grand as Anand’s but it still contains many highlights that would make any elite chess player proud. Boris Gelfand’s tournament victories include Wijk aan Zee (1992), Biel (1993), Dos Hermanas (1994), Belgrade (1995), Tilburg (1996), Malmö (1999), and Pamplona (2004). In 2007 Gelfand surprised chess enthusiasts by finishing joint second with reigning world champion Vladimir Kramnik at the FIDE World Championship tournament that Anand won. Currently, Boris Gelfand is ranked number twenty in the world by FIDE. The 2012 World Chess Championship begins on May 10, 2012 at the Engineering Building of the State Tretyakov Gallery in Moscow. 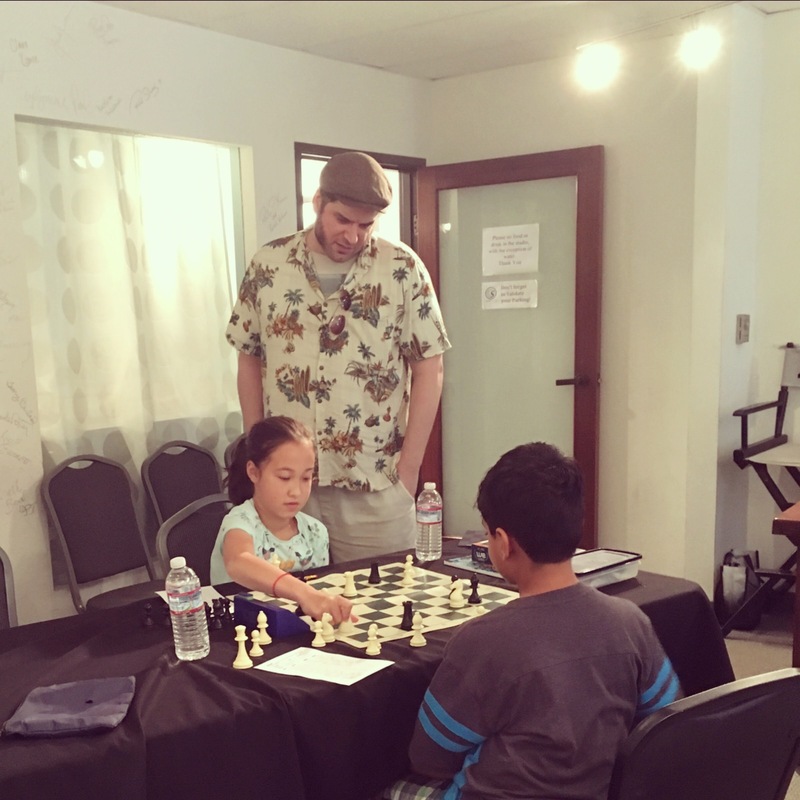 I will attempt to provide meaningful coverage of the entire competition for anyone who should stumble upon my blog and wish to remain current on the Anand-Gelfand match. The 2700 Club Is Becoming Crowded!